I think I’ve said all I have to say about how much I enjoy the Peter Grant novels by Ben Aaronovitch, reinforced last week by the talk and book signing which I attended a week ago and have been banging on about ever since. 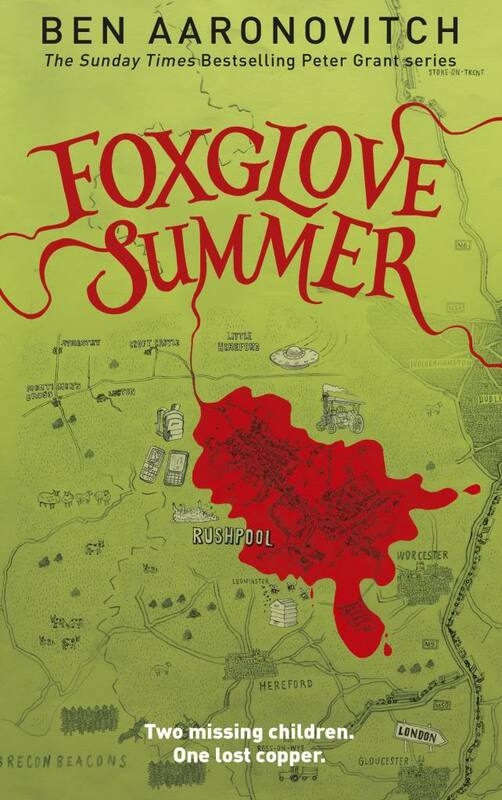 But does Foxglove Summer live up to the other books in the series? But it is a little bit different, in that Peter is outside his comfort zone, having been despatched by Nightingale to rural Herefordshire to look into the apparent abduction of two little girls. The Folly’s intervention hasn’t been requested, but they always look into cases where children disappear because, you know, there’s a history of that sort of thing. Although at first it looks to be a sad but ordinary case it becomes clear that there may very well be a supernatural element and Peter stays on to assist with the investigation, which takes a distinctly unexpected turn. I don’t want to say too much more because as always the fun is in seeing the plot develop. There’s a particular phrase stuck in my head which I so much want to type out here but I won’t. Though I really want to. But I won’t. I loved it. I read it in two sittings and thoroughly enjoyed it. The new characters were just as well-rounded and interesting as the main cast (particular shout out to Dominic). It gains rather than loses from being set outside the normal London stamping ground (some people worry about that sort of thing but I like long-running series to be shaken up every once in a while). Beverley is there. The whole Lesley situation set off at the end of Broken Homes is still bubbling away. We learn something about Molly. 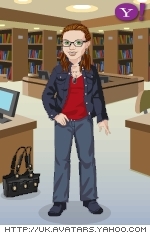 And we meet another, if somewhat elderly, practitioner. As always my only quibble is insufficient presence of Nightingale, but that’s a small thing really given the other pleasures on the novel. If you have been reading along then this is a fine addition to the series. And if you haven’t then what are you waiting for? I’ve been buying along with this series rather than reading them! I’d heard of it on Annabel’s blog and bought the first two – but I’ve put off reading them – not sure why really! But as you say – what am I waiting for?! You should definitely give them a go Col! Good to see you’re still loving this. I think seeing the author has definitely made me want to bump this series up the reading list again! Such a lovely guy!